It was in 2013 after a long break that David Bowie’s “The Next Day” came out. As usual, it was refreshing, rich and self referential. 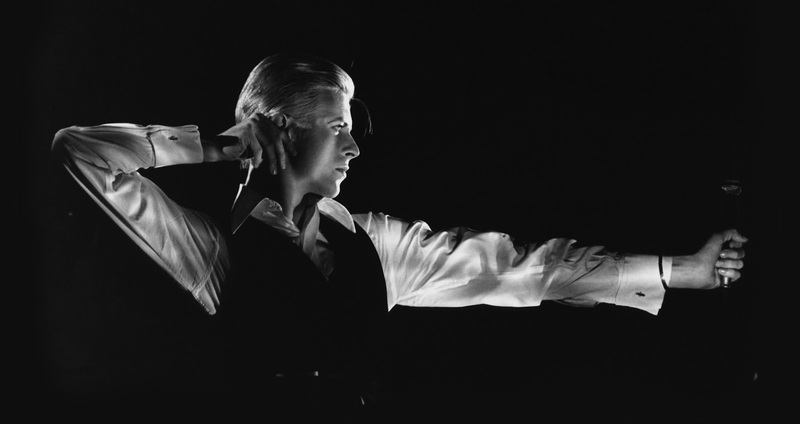 The first single “Where Are We Now” called for the past and especially Bowie’s Berlin years with which innovation, politics, love came naturally to play again. Few months later this comeback inspired a Prishtina tribute to Bowie’s work from various periods which took place at our bookshop at 2013 and was performed by Genc & Arbër Salihu as well as other fellow musicians. Today as we learn that the Starman has left us we are so happy we once decided to film this performance which signifies everything we’re made of. Rest in peace Bowie, thank you for visiting.